The restaurant and the music venue at SPACE are both excellent. Maggie is one incredible singer and person. Her show sold-out in advance. I could easily see why it did. The House was packed with people who were really excited about seeing her and were enjoying her and her band immensely. Amazing show. Great band and Maggie's vocals are unmatched. She is a total entertainer! A must see! 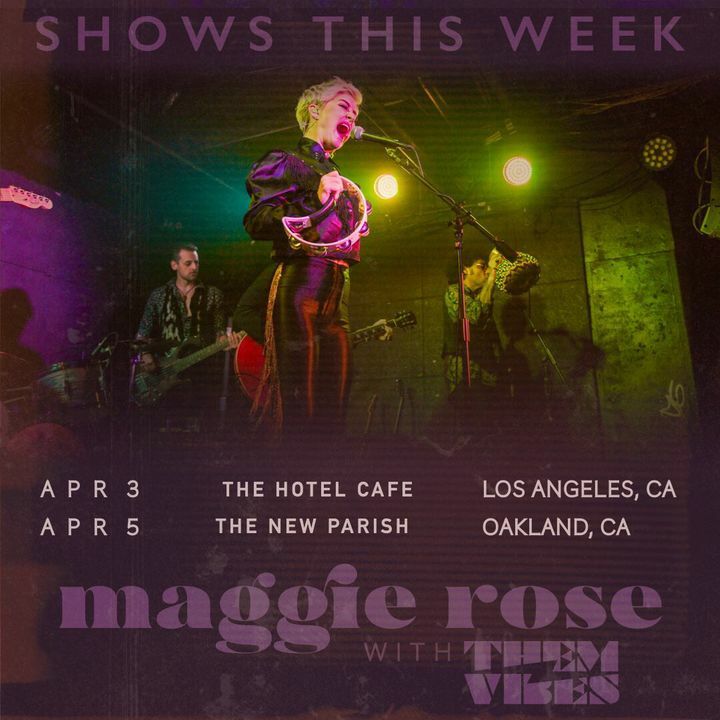 @IAmMaggieRose is an extraordinarily talented lady the best voice in music.